Gorgeous views! 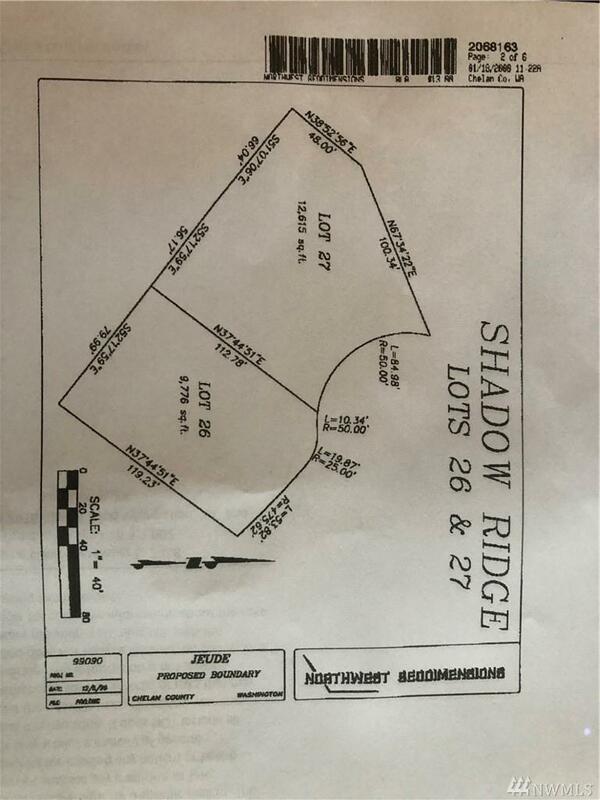 One of the largest lots in the Shadow Ridge development. 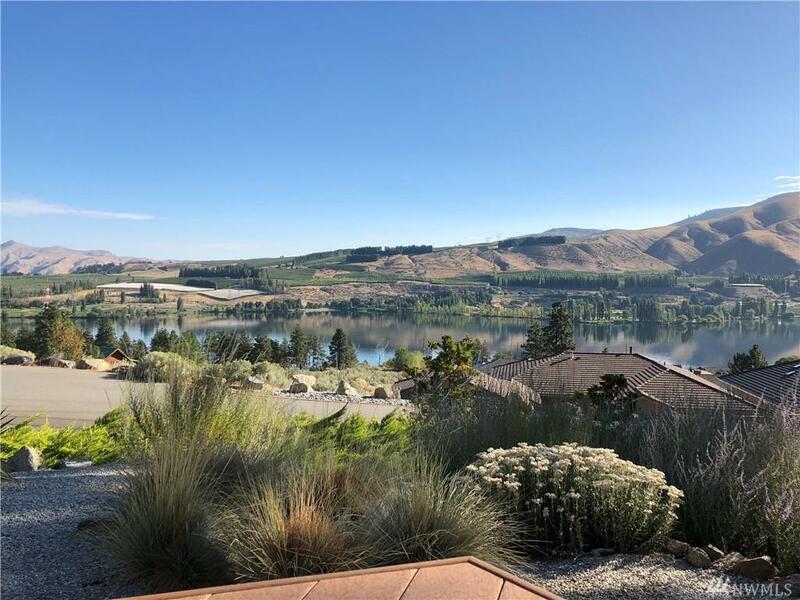 Build your dream home at the top of the development and enjoy expansive views of Lake Entiat, nearby mountains and local scenery. Enjoy the HOA clubhouse, pool, hot tub, and waterfront lawn area with boat dock. 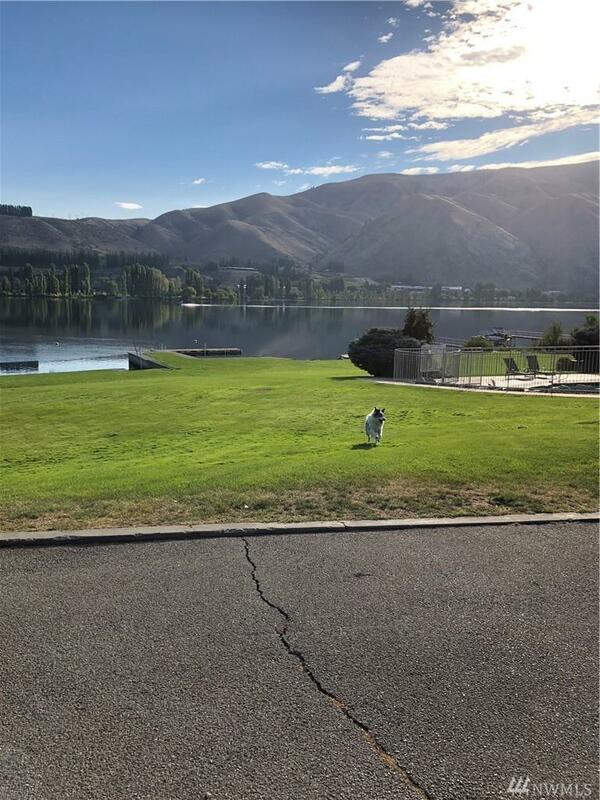 Owner has already paid the utility connection fee, installed a rock wall at the front of the lot and obtained a driveway easement for access from a neighboring lot. Draft plans for a 3b/ 3bth dwelling completed. Listing Courtesy of Univest Properties.